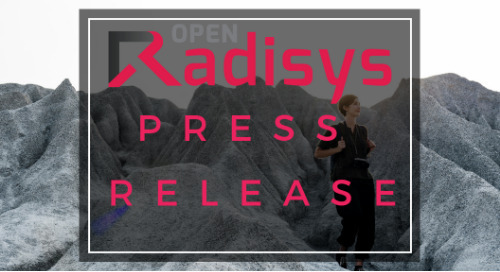 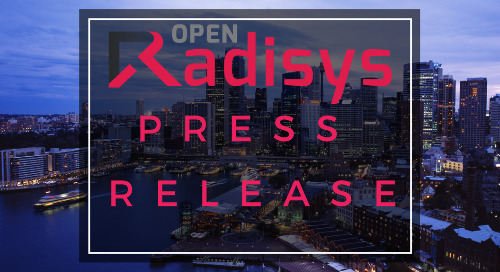 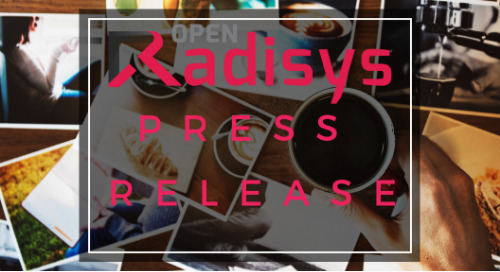 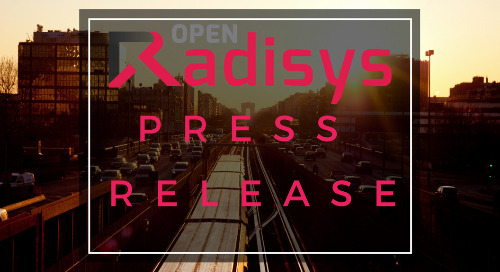 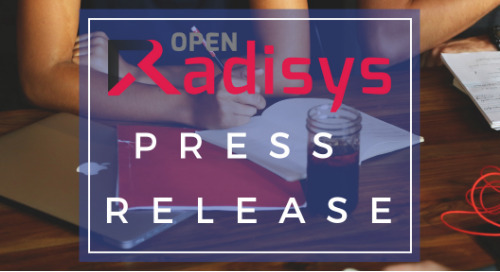 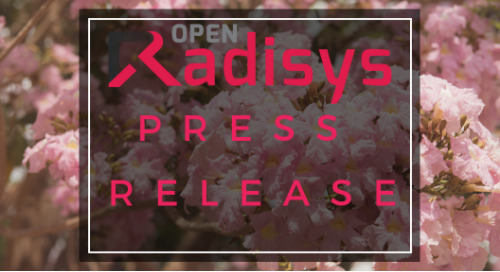 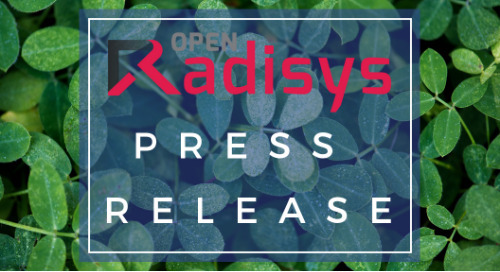 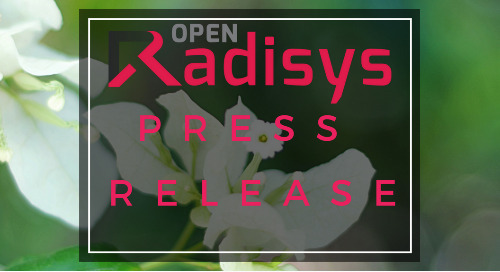 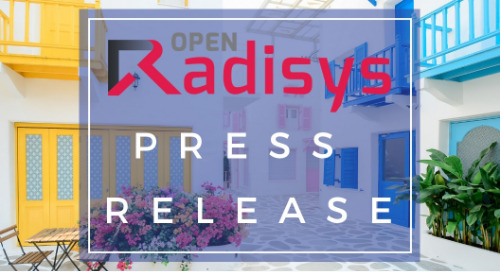 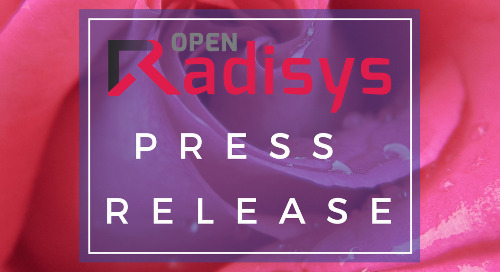 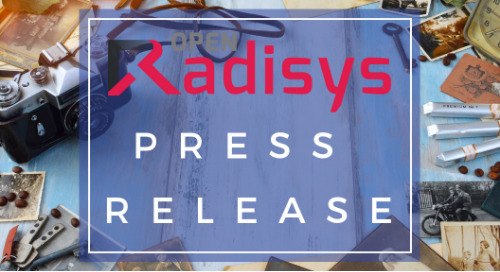 HILLSBORO, OR, U.S. – September 10, 2018 – Radisys® Corporation (NASDAQ: RSYS), a global leader of open telecom solutions, today announced that it has partnered with virtualized radio access network (vRAN) provider, PHAZR to bring disruptive 5G technology solutions to service providers. 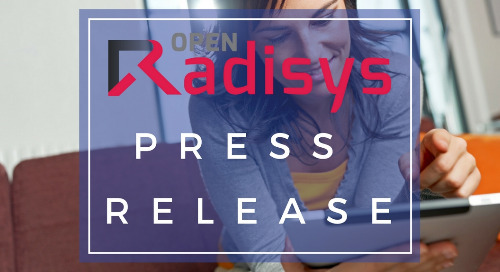 By integrating Radisys’ MobilityEngine™ Next Generation NodeB (gNB) software within PHAZR’s highly-advanced RABACK® mobile access platform, PHAZR is enabling its Tier 1 customers to accelerate the rollout of 5G NR services. 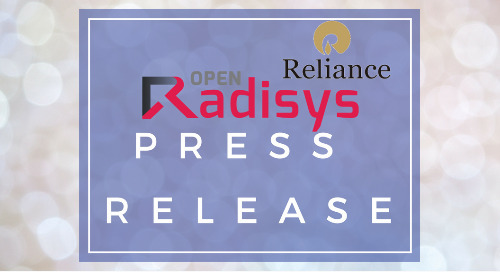 Service providers globally are looking to accelerate deployment of 5G solutions. 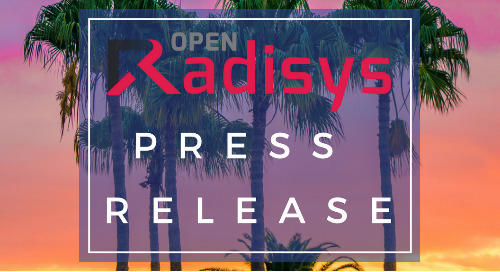 PHAZR’s advanced 5G portfolio is being trialed today by three of the four major U.S. mobile operators with commercial solutions targeted for early 2019. 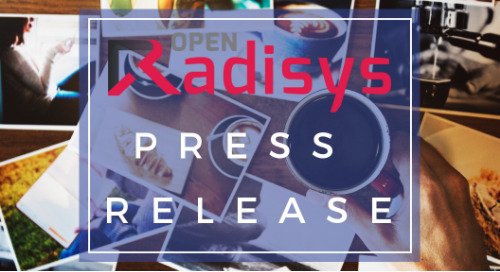 Radisys’ gNB software provides key capabilities to enable PHAZR to successfully complete the 5G New Radio trials already underway. 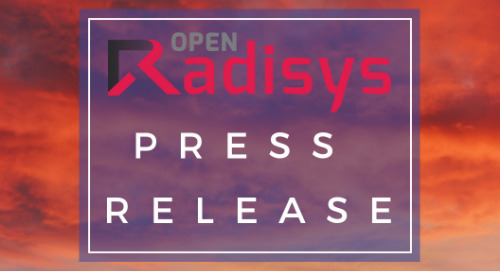 The gNB software is compliant with 3GPP Release 15, providing support for millimeter wave and sub-6 GHz frequencies that pairs well with PHAZR’s Quadplex® technology. 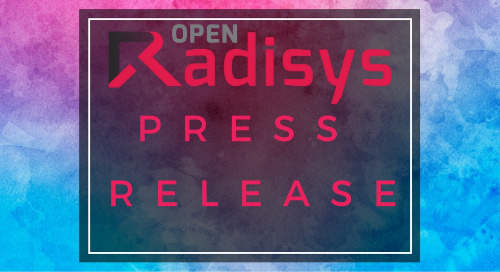 PHAZR is also leveraging Radisys’ 4G vRAN / Evolved Packet Core (EPC) for Non-Standalone (NSA) and 5G Next Generation Core (NGC) for Standalone (SA) solutions. 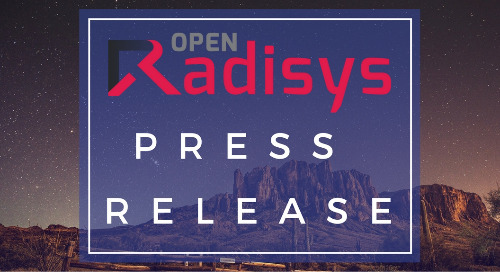 PHAZR is a US-based virtualized radio access network (vRAN) provider offering the industry’s broadest portfolio of 5G Millimeter wave systems for the licensed-bands in the 24-40GHz frequency range. 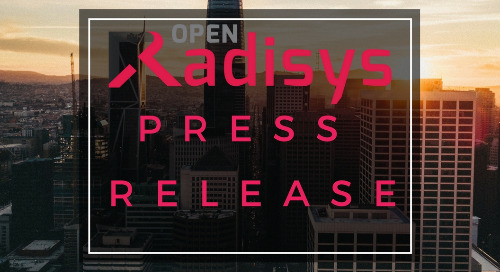 For more information, visit http://phazr.net/.